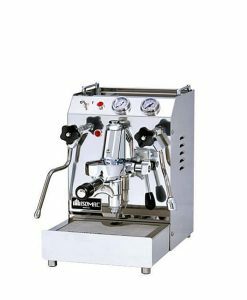 The La San Marco 105 multi boiler commercial coffee machine is the latest in technological innovation and engineering, allowing for complete temperature control of each group’s boiler for precise extraction results. 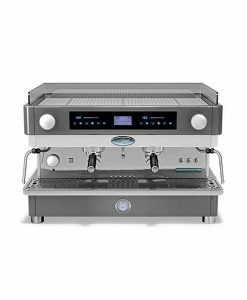 The temperature is easily adjusted with touch controls and LED temperature displays, giving the barista full control. 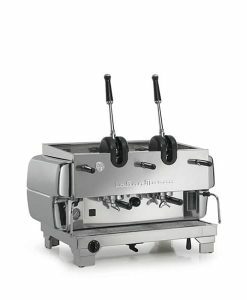 The New 105 Intermediate Multi boiler combines La San Marco’s reputation for solid engineering with technological sophistication. 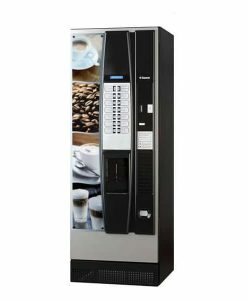 The result is a unit that is both highly responsive and intuitive to use commercial coffee machine. 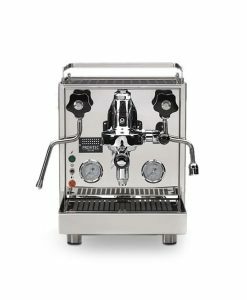 The 105 Intermediate Multi boiler provides experienced baristas with ample opportunity to fine-tune the brewing process, while even novices can rely on an easy-to-operate design to produce reliably top-quality beverages. 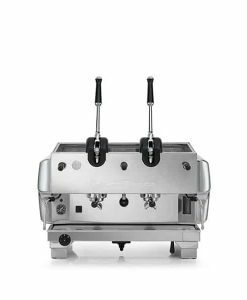 The 105 Intermediate Multi boiler allows users to individually adjust the temperature for each of the groups, producing perfectly brewed espresso, even when using distinct coffee blends. 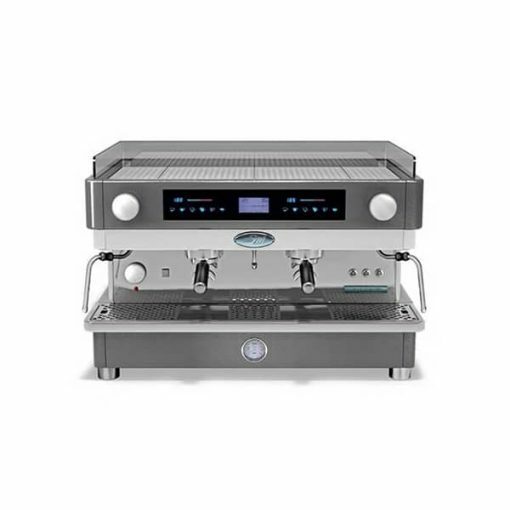 The automatic temperature settings can be adjusted using touch screen controls on the RGB display, making the 105 Intermediate one of La San Marco’s most technologically forward-thinking machines.Artistry and design are not left behind. 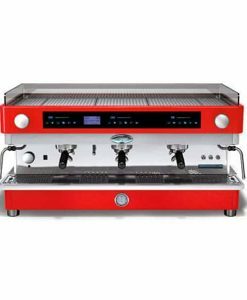 The 105 cafe coffee machine features adjustable, multicolour LED lights, which illuminate the workspace, creating a more aesthetic and comfortable work environment in which to brew exceptional cups of espresso. 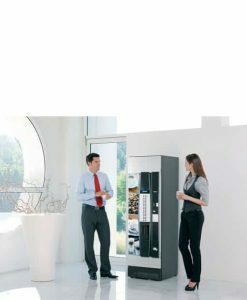 The unit itself is available in a wide array of finishes, including stark and simple looks (matte black or high-gloss white) as well as metallic colours (anthracite, grey, red, or blue). 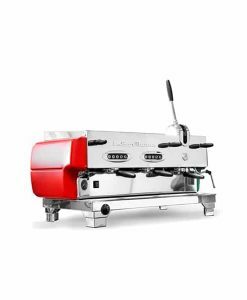 For more experienced baristas, the 105 Intermediate Multi-boiler is equipped to handle highly specific brewing needs. 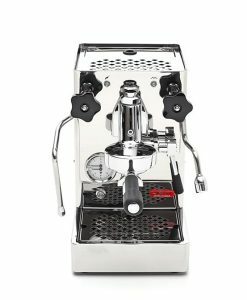 The electronic automatic temperature control can be adjusted minimally using a touch response slider. The water dosage can be programmed manually or can be controlled using four different pre-set functions. 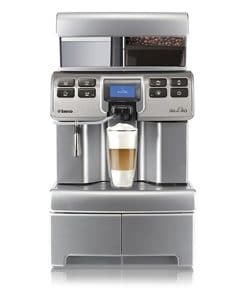 A programmable semi-automatic function allows baristas to save set water dosages to function keys. A customizable RGB screen can be programmed to display the time and date or with the café name. All unit programming can be done in five different languages (Italian, English, French, German, or Spanish). 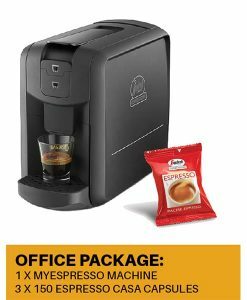 The unit also provides a running tally of production information, displaying the total number of coffees brewed with each group and with each selection. 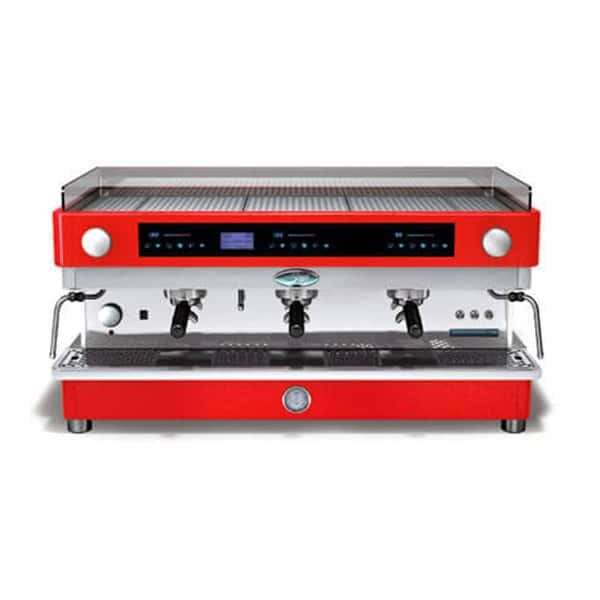 Metallic or bold colour finishes. Pre-infusion available for each group. 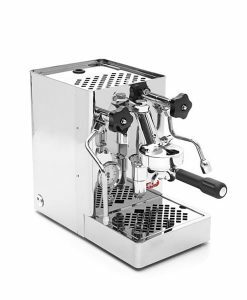 Semi-automatic function with 4 pre-set dosages. Water softener filter resin regeneration warning. 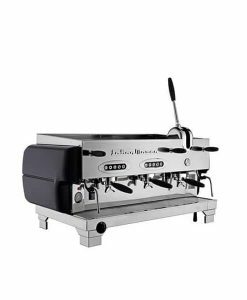 Boiler: 10/19 L stainless steel. 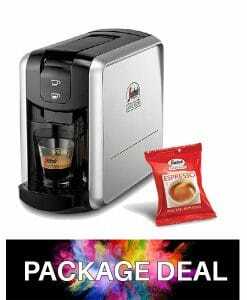 Optional cup heater: 125 W.